You know looking the part is essential to creating the right first impression of your business or organisation. But not only do you want your corporate clothing to look sharp and look professional. You also want it to be stylish, hardwearing and comfortable to wear. 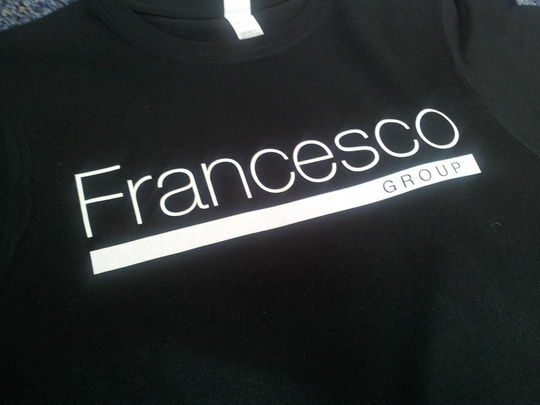 So it’s important to find a corporate clothing printing and supply service that understands your needs and what it takes to really look the business. At Lemon Fish Clothing we listen carefully to your individual concerns and requirements. So whether you want long-sleeved shirts or short, separate shirts and blouses or a very specific style and fit we’ll ensure you get a cost-effective solution as well as a smart and consistent look. We can also design your artwork for you – or edit it if it’s unsuitable for use on your garments. And, because we do everything in-house, someone is always on hand to make any quick and immediate changes. And we also endeavour to make things as easy and straightforward as possible. So you have your own account manager, who’ll oversee your order from start to finish – which means you’re not sent all round the houses whenever you want to contact us.